When Airtel Unliminet was launched back in February 2015, Airtel Africa boasted that it was the best invention ever made by man after electricity, mobile phones and the Internet. 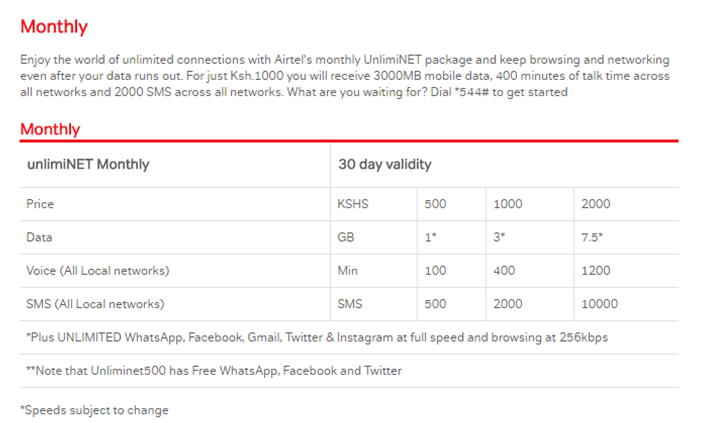 Of course that was an extreme exaggeration, but a year and a half down the line, Airtel Unliminet has proven to be the best mobile product in Kenya’s mobile market – a fact that we at Kachwanya.com would wish to remind you of, but before we do just that, let’s take a step back and talk about your endless nagging and complains. As Kenyans we like complaining. We complain before something is done – and immediately after it’s done. We complain about the cost of making calls (Kshs 4 per minute), the cost of data (no one really offers unlimited mobile data services), and the cost of sending text messages (Kshs 1 per SMS). “We are being robbed“, we always say . I am not sure whether the complains stem from ignorance or from outright ignorance. Haven’t you guys heard of Airtel Unliminet? If yes, why are you still complaining about expensive voice calls? Expensive data offerings? Is there something about Unliminet that doesn’t match and surpass what the competition is offering? There are is something about the offered free WhatsApp, Facebook and Twitter that I would like to comment about; not everyone likes it. The free Facebook for instance hides photos, is slow, and discomforting to use. I wish there was a way of disabling it. If for whatever reason you are wondering why we say that Unliminet is the best mobile product that ever happened in Kenya, it is because it is the only prepaid product that allow you to make calls for only Kshs 1.67 per minute across all networks, without discrimination. In addition to that low rate of calls, the monthly Airtel 2000 also gives the user 7.5GB of data and 10,000 free SMSes. 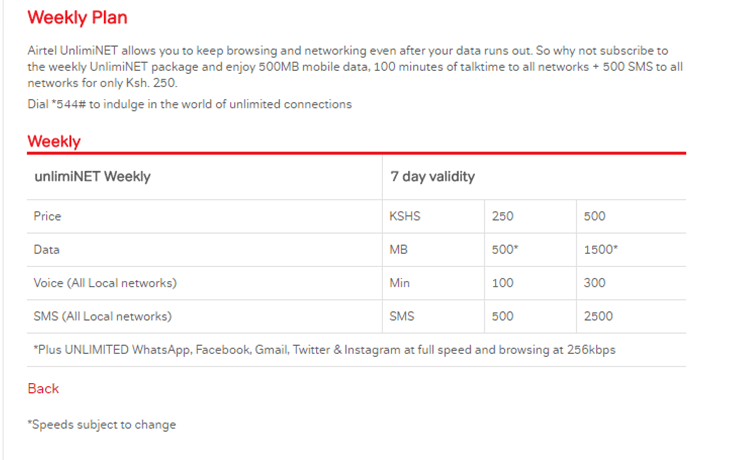 It also gets better, than that – when for whatever reason you have exhausted the 7.5GB of data, you will still be able to browse at a reasonable speed of 256kbps as long as the Unliminet 2000 remains active.